There’s nothing strange about bodies buried in cemeteries—unless they don’t belong there. And when six murdered women are discovered in other people’s graves, the hunt for a sadistic serial killer begins before he can claim a seventh victim. When teenagers make a gruesome discovery in the Iowa woods, Forensic psychologist Sophia Channing and Division of Criminal Investigation agent Cam Prescott realize they’ve only scratched the surface of an evil that runs even deeper and deadlier than one madman’s twisted desires. The harrowing case of the Cornbelt Killers isn’t closed—and one murderous woman is determined to keep it that way. The only thing more important to her than evading capture is hunting down her hit list of enemies, topped by Iowa’s Division of Criminal Investigation agent Cam Prescott and forensic psychologist Sophia Channing. Not sure which book to read next? 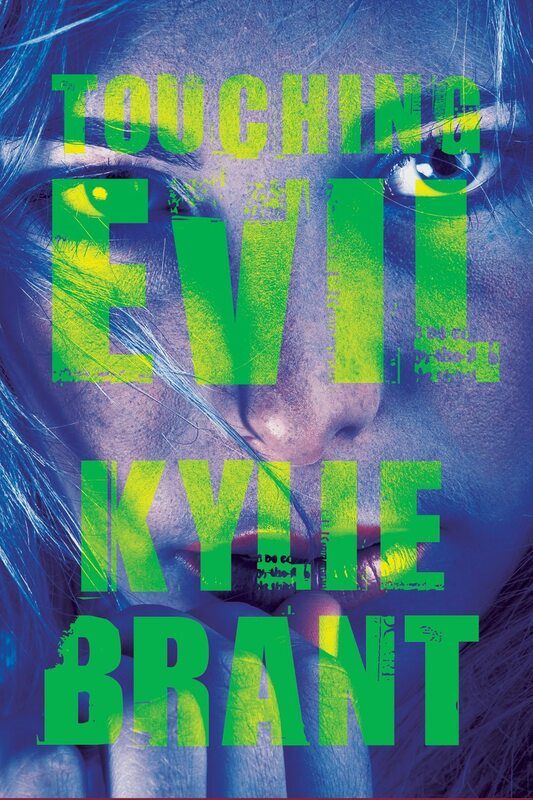 Check out Kylie's printable backlist here. Be the first to read about upcoming releases, events, and reader exclusives. Sign up for Kylie’s newsletter by entering your email address, below.